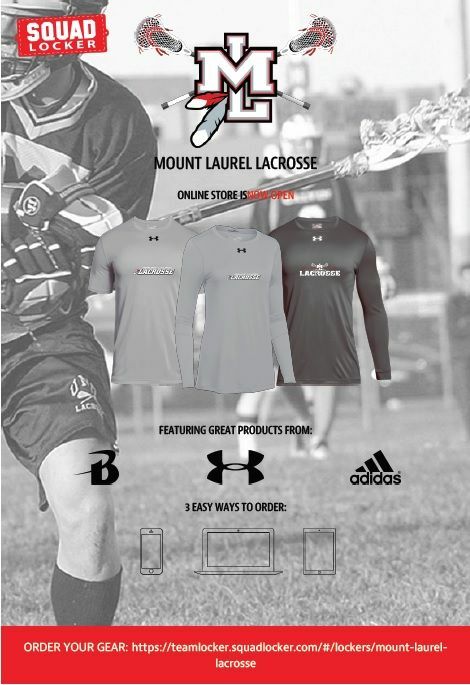 Welcome to the home of Mount Laurel Lacrosse! 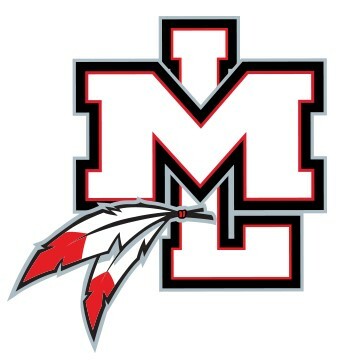 Welcome to the home of Mount Laurel Indians Lacrosse! 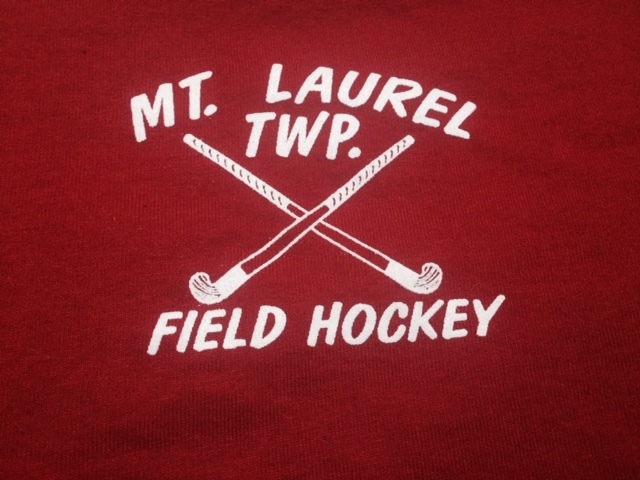 We offer leagues for boys and girls from Kindergarten through 8th grade. Our Little Scoopers division is an instructional league and is perfect for budding lacrosse players grades Kindergarten through 2. We also offer leagues for boys and girls grades 3 through 8. These leagues are fun, yet competitive and our coaches stress the finer points of lacrosse with an emphasis on teamwork and good sportsmanship. Here, you'll be able to get news, information, schedules, rosters, game results, directions and much much more. Check back frequently for the latest information about our club. Thank you for visiting our site and hopefully you will come and join the fastest growing sport in America.